Apparently certain shows tend to attract very affluent viewers. 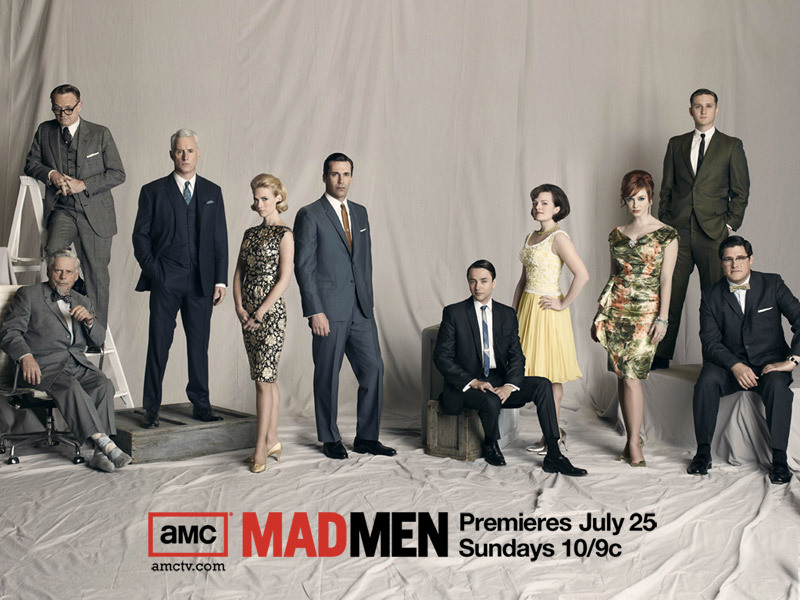 Of these shows, two time drama series Emmy winner Mad Men attracts the most affluent viewers. Here are a list of other shows that Mad Men viewers also likely to watch.